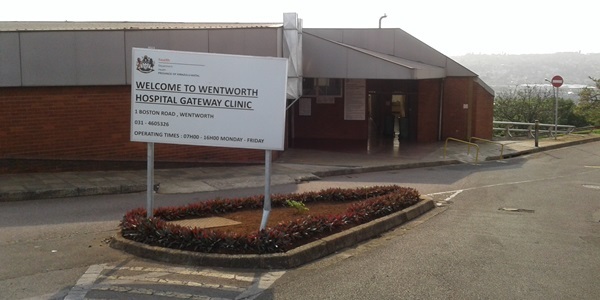 Wentworth is a district hospital in the eThekwini health district. 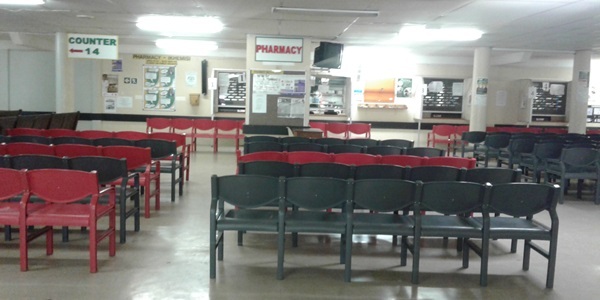 Wentworth Hospital services the following catchment areas:- Hillary, Seaview, Wentworth, Austerville, Yellowwood Park, Chesterville, Cato Manor, Bluff, Clairwood, Montclair, Jacobs, Lamontville, Umbilo, Woodlands and Merebank. Wentworth Hospital operates on a referral system with patients being referred via their local clinics or regional hospitals. 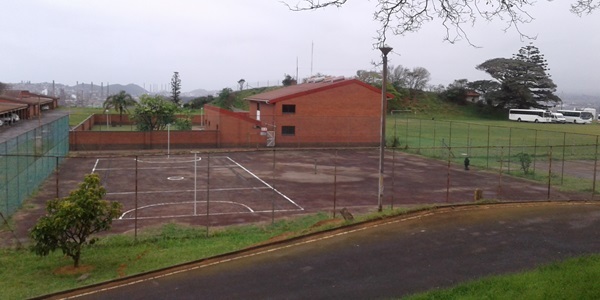 Wentworth Hospital is unique in that it boarders on a nature reserve. 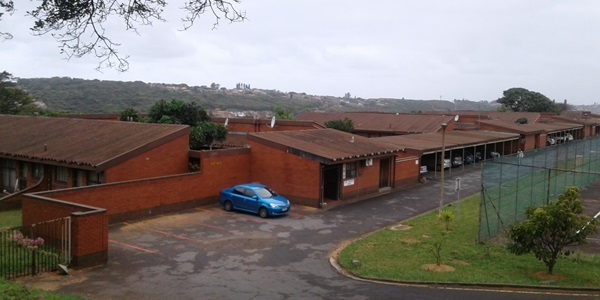 In January 2003, Dr. A. Reddi – Head of Department of the Cardio-thoracic Surgery (now based at Inkosi Albert luthuli Central Hospital) undertook a project to list all the indigenous trees found on the premises of Wentworth Hospital. The objective was to label these trees with the KwaZulu Natal conservation Service tags nailed onto them for easy identification, hopefully increasing awareness and appreciation. 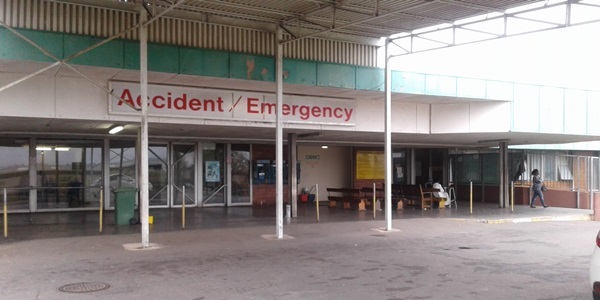 Each tag cost +- R6.00, the cost was borne was the Cardio-thoracic Surgery Department before they transferred. 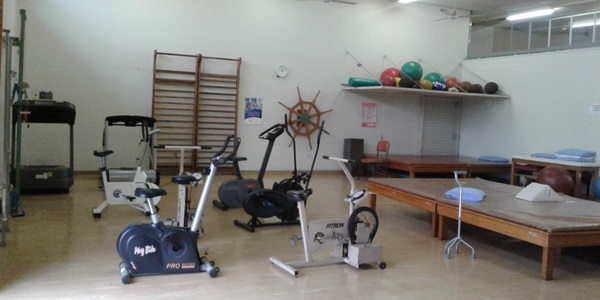 To achieve optimal health status to all persons within our catchment area. 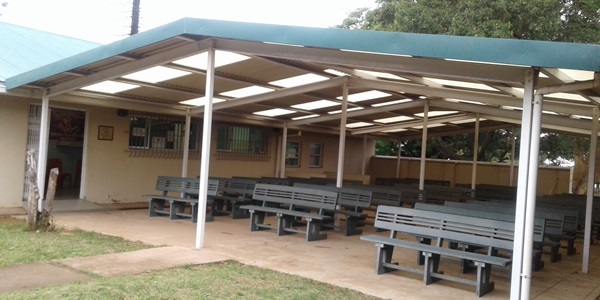 Providing a comprehensive and integrated health service.